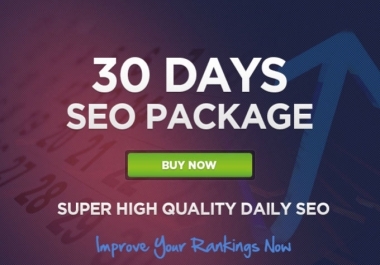 This eXclusive Monthly SEO Service is a new strategy out there, which I have designed by myself. 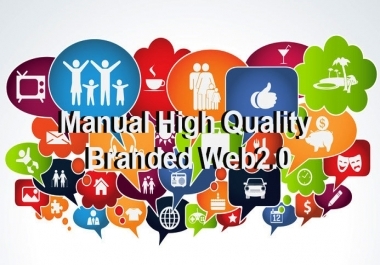 The traditional ways of doing SEO aren't bad, but without a doubt, they are not enough. 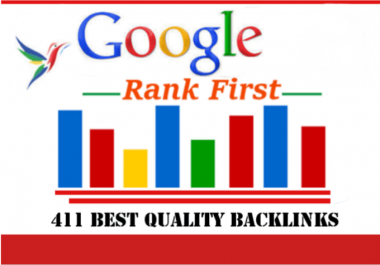 This kind of backlink service will get you greater results and more traffic. 4. 10 Press Release Free submission. I am send you monthly package system report. I am provide you total 5 reports. Per 6 days 1 reports delivery.